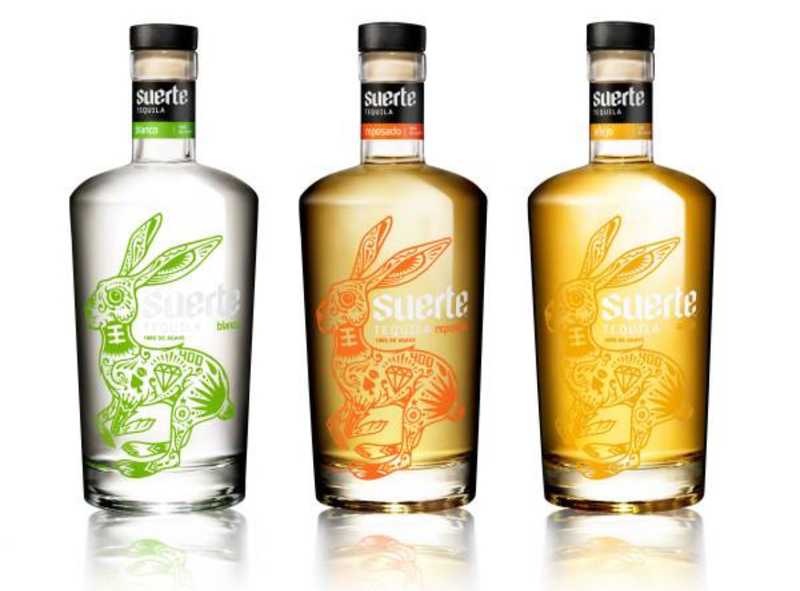 In 2013, an idea was proposed by a Rio Vista Rotarian who wanted to share his joy of a legendary spirit – Tequila. The concept was to introduce and educate people on the differences between the multiple varieties of the refined spirit that has long been negatively associated with hangovers. Hint: Drink lots of water during the tasting. The goal was to have a fundraiser showcasing Tequila but at the same time to raise funds to provide scholarships for graduating Rio Vista High School Students. All proceeds from the event are 100% dedicated to Rio Vista Rotary Scholarships. The “Tequila Y Mas” event continues to grow in attendance since its inception thanks to the Tequila brands’ willingness to share their product and joy of the spirit. Cumulatively, the Club has raised over $15,000 and provided 13 students with scholarships ranging from $500 to $1,000 dollars. The “Tequila Y Más” event is more than a night of sipping a fascinating tipple, it is a learning experience; a night of expanding one’s knowledge and palate of a product that is growing in popularity, interest and market share in the spirits industry worldwide, whilst contributing to a great cause. 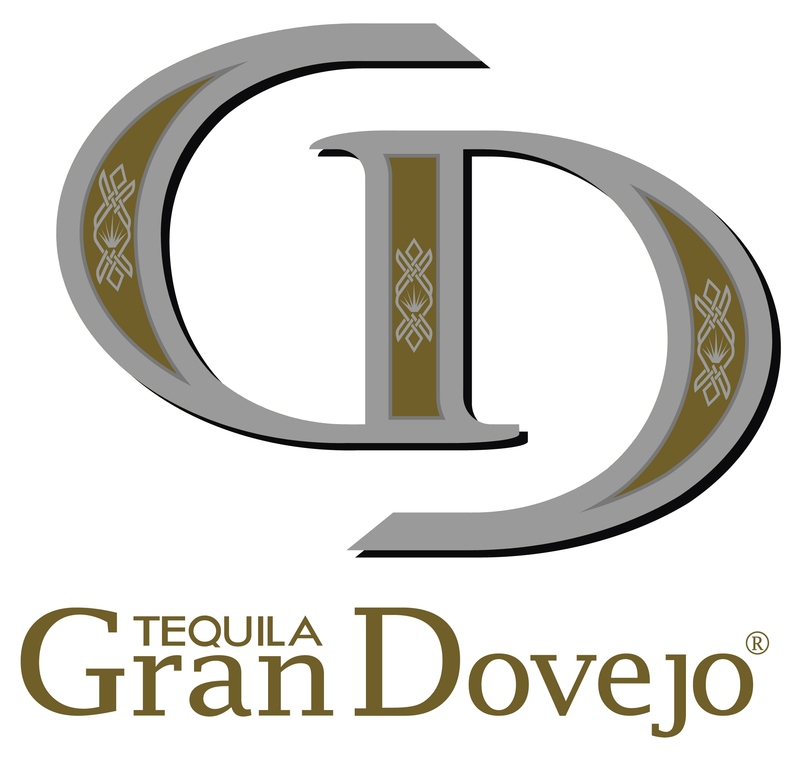 While at the event you can expect to experience the history of Tequila manufacturing and the unique aromas, tastes, and finish of each brand. Like other fine spirits, Tequila’s flavors come from the harvesting of select Blue Agave plants at their prime, capturing the sweetness and earthiness of the Central Mexico highlands and lowlands region in which the agave is grown. 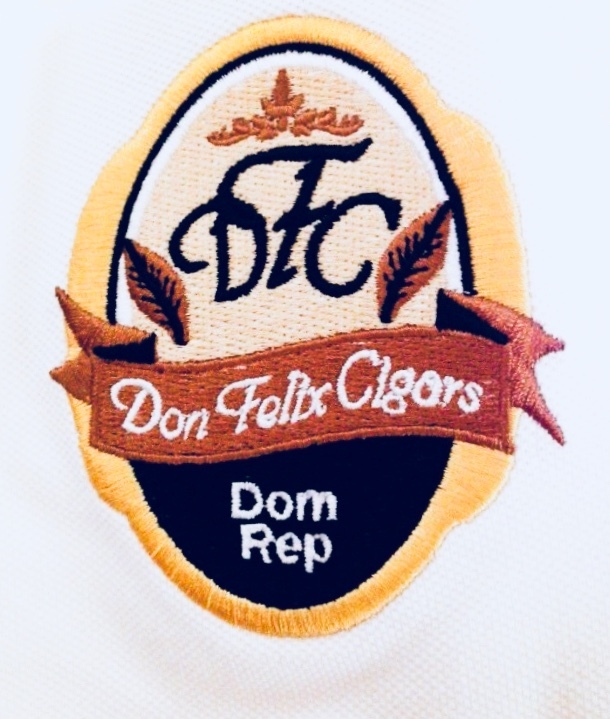 With each sip of the different profiles one can taste distinct flavors of citrus, fruit, spices, honey, vanilla, butterscotch, pepper and oak. These tastes come from the process used to make Tequila as well as the oak, bourbon and whiskey barrels used to store and age the Tequila. Blanco represents the purist form of the Tequila spirit. 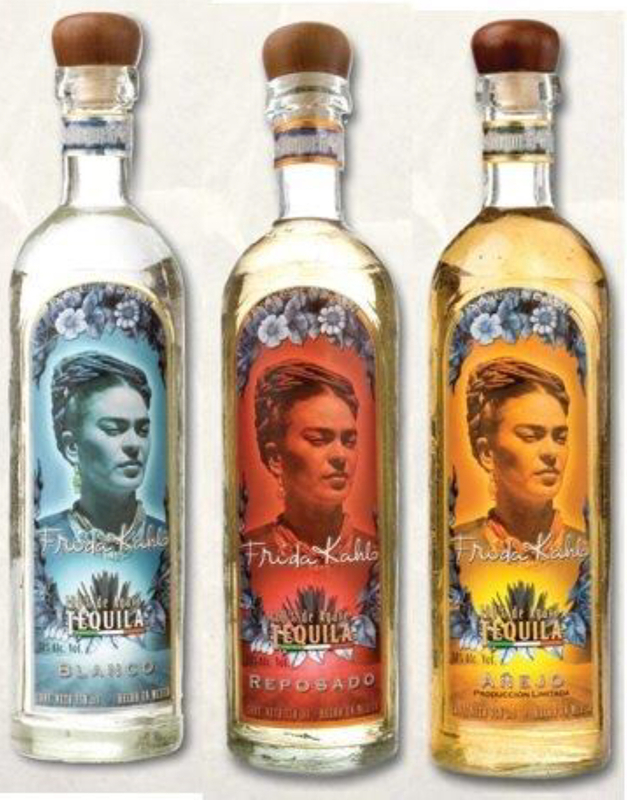 It is clear and typically un-aged, where the true flavors and the intensity of the Agave are present. Reposado is typically aged in barrels from anywhere between 2 months and less than a year. 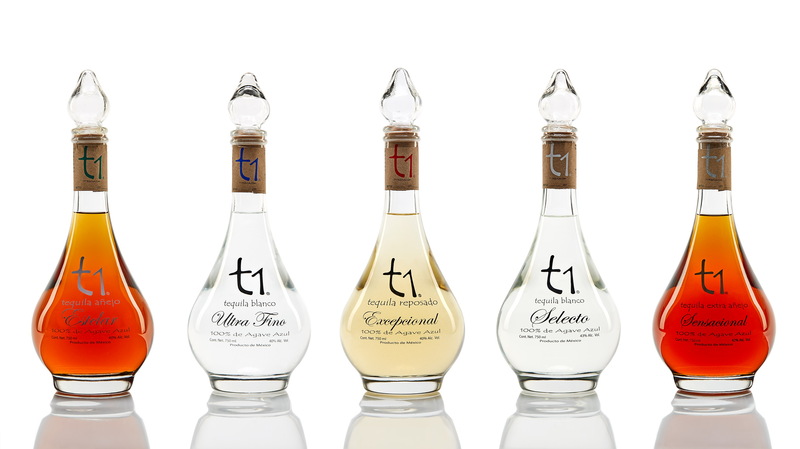 Reposado Tequilas are also referred to as “rested”. Anejo is aged for one year or longer. The Anejo aging process darkens the Tequila and the flavors can become smoother, richer, and more complex. Extra Anejo is aged for more than 3 years and in some cases longer than 11 years. 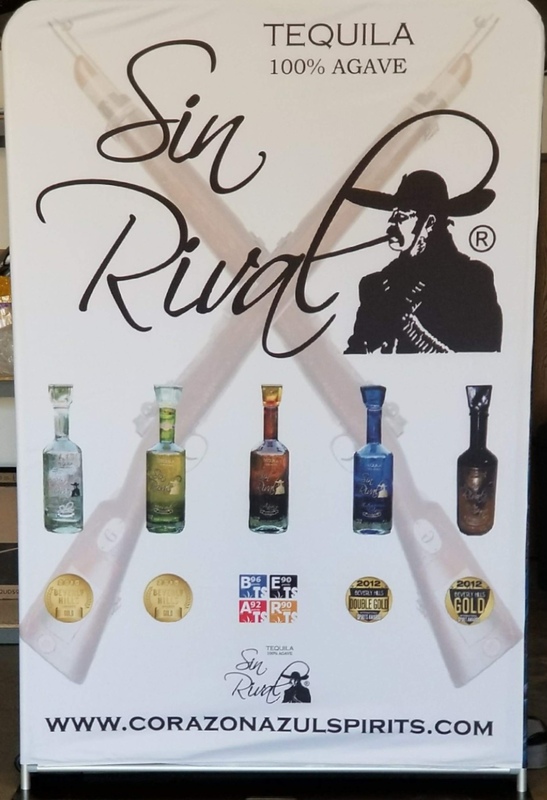 This year, the Rotary Tequila Y Más event is scheduled for 6pm – 9:30pm on Saturday July 28th at The Point Restaurant, 120 Marina Drive in Rio Vista, CA 94571. Tickets are available for $40 per person or $45 at the door. Tickets can be purchased in Rio Vista at “Pets 4 All” (167 Main Street, Rio Vista, CA 94571). You can also purchase tickets online through EVENTBRITE. For more information view the event flyer, email Rotaryofriovista@gmail.com, visit our Facebook page (4th Annual Tequila Y Más) or leave a message at (707) 374-5042. This entry was posted in Meetings and Activities. Bookmark the permalink.